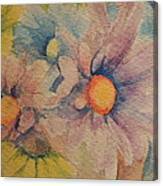 Colorful Daisies is a painting by Chrissey Dittus which was uploaded on November 9th, 2014. 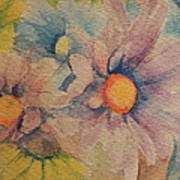 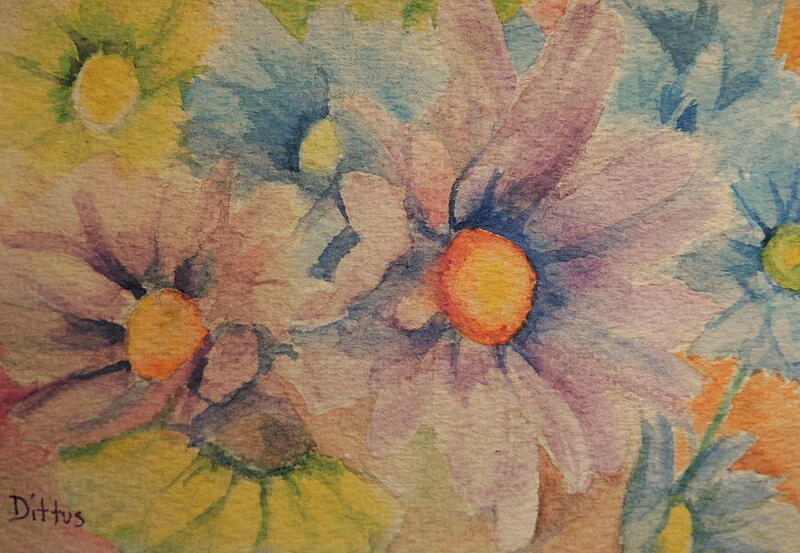 These colorful daisies are sold locally at a little corner store called Stewart's in New York State. 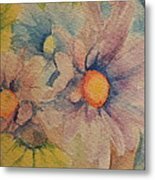 They are so cheerful that anyone would like to have them to brighten their day!